After using the computer for a long time, sitting at your desk sedentary for hours, and not exercising, do you often feel neck and shoulder pain, arm pain, back pain, dizziness, headache, and/or blurred vision? According to statistics, more than 90 of white collar workers suffer from light to severe chronic lumbar muscle strain, neck muscle strain, and cervical spondylosis. Shoulder and back pain has become a very common problem for the modern workingman. Yosemite Clinic is launching a new medical skin care package to alleviate your sore body from neck and shoulder pain. This set of kinesiological tape (KINESIO) was developed for the treatment of joint and muscle pain. It helps relieve muscle tissues stress, and thereby relieves the associated discomfort or pain. 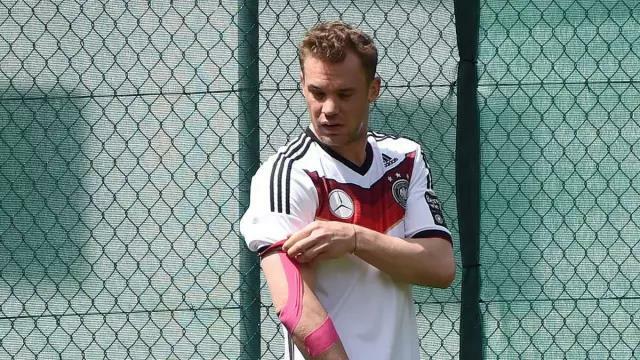 As the intramuscular effect of the KINESIO is mainly used to help the recovery of muscle damage, the patch must be correctly placed along the body’s more than 600 unique muscles, both small large and small, both shallow and deep. 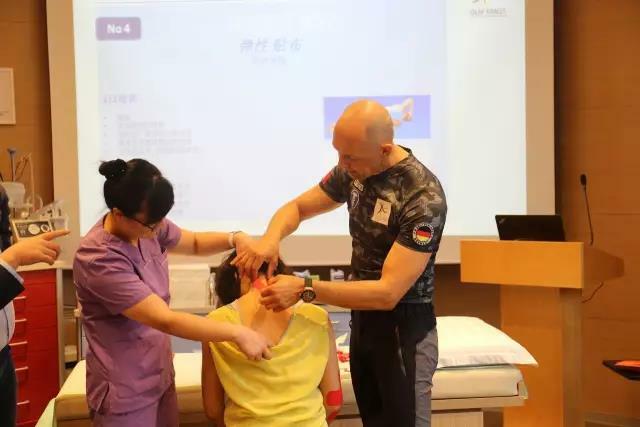 Therefore, the treatment must be based on the accurate diagnosis of a doctor, based on the pathogenesis of different diseases, based on human anatomy to determine the direction of the muscle meridians, and then be professionally tailored for the patient. Correctly applied, the patch can improve muscle contractibility, support the strength of the muscles, even if they are very worn, and help the muscles avoid excessive contraction or stretching. shoulder and neck pain, tense shoulders, cervical spondylosis, shoulder muscle stiffness, muscle damage, shoulder and neck fatigue, insomnia, memory loss, neck stiffness, hand and feet numbness, dizziness, low sleep quality, migraine, chronic muscle strain. Symptom relief: Shoulder and neck stiffness, muscle fatigue, chronic lumbar muscle strain, frozen shoulder and cervical spondylosis, dizziness, headache, and sleep quality. shoulder and neck pain, frozen shoulder, cervical spondylosis, shoulder muscle stiffness, muscle damage, shoulder and neck fatigue, insomnia, memory loss, neck stiffness, hands and feet numbness, dizziness, low sleep quality, migraine, chronic waist Muscle strain. Efficacy: relieve shoulder and neck stiffness, muscle fatigue, chronic lumbar muscle strain, frozen shoulder and cervical spondylosis, improve dizziness, headache, improve sleep quality. Come to Yosemite Shanghai’s Medical Orthopedic clinic (Sports Medicine) to purchase the patch treatment package to enjoy a 20% discount. Offer lasts until September 30th, 2017.
hase, this offer expires and can no longer be used. For more information, please contact our professional medical team. To reserve an appointment, please refer to the appointment hotline at 4008-500-911.